Ever Ask Yourself, "What's my income?" Invest 20 minutes to learn how to turn savings into income. Contact me for help with retirement income planning. 01. What if I pick a bad year to retire? 02. Will my income keep pace with rising prices? 03. Will my income last my entire lifetime? How to Plan for the risks. The Income for Life Model® is an investment strategy with the objective of providing inflation-adjusted income for life. It provides you a personal plan for creating your retirement income. 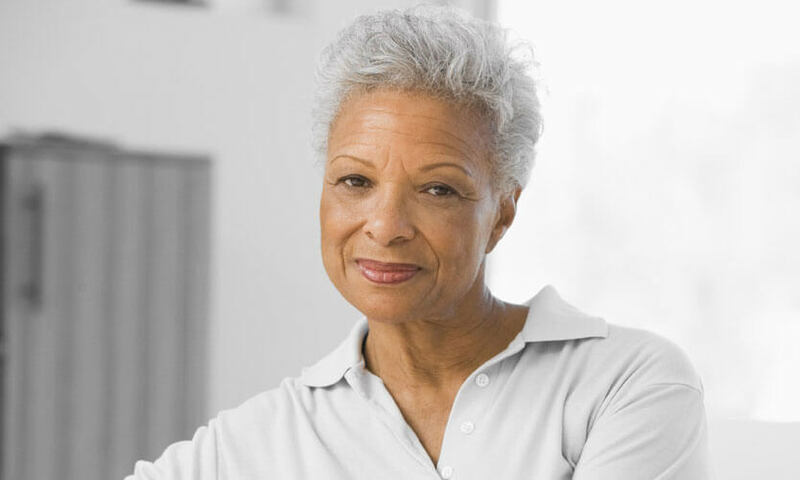 Only 14% of Boomers are confident that they will have a secure retirement. Many factors make it challenging to plan for retirement income. Historically low interest rates have slashed savers' interest income. Individuals have been provided more control over how they save for retirement and create retirement income. But according to actuarial consulting firm, Milliman, they may "...not have the knowledge, expertise, or guidance to make those decisions." People are living longer. This creates the need to plan for a long retirement. The outlook for inflation is uncertain. Higher inflation make prices increase, so retirees need more income to stay even. 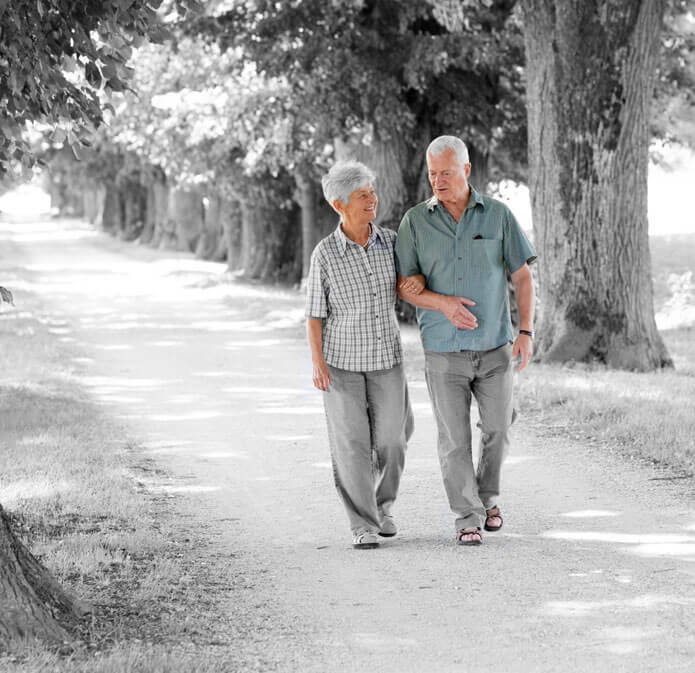 Ever-increasing health care costs make planning for retirement security a must. Emotions impact investors' decision-making. People can easily lose their long-term focus at a time when maintaining a long planning horizon is critical. *Past performance does not guarantee future results. S&P 500 is an unmanaged index of 500 widely held stocks. Inclusion is for illustrative purposes only. Keep in mind that individuals cannot invest directly in any index, and index performance does not include transaction costs or other fees, which will affect actual investment performance. Individual investor's results will vary. What were the contributory factors? Individuals often chased performance and became integral players in momentum driven markets. With the average mutual fund position held for just three years, investors did not give their investment decisions sufficient time. Many investors succumbed to emotionally-based decision making driven first by greed and then followed by fear. Helping you navigate your retirement journey. Let's say you're preparing for a cross-country trip by car. Would you set out without first obtaining a GPS or map to help guide your way? That's the way to think about retirement income. Without the equivalent of a map, a formal, written plan, it's going to be harder to reach your destination. A formal income plan should incorporate each of your sources of income. Social Security? Certainly. It's a key issue. But it should also consider your retirement savings. And any pension benefits, annuities, or other income-producing assets you may have. The income plan should take into account if you expect to keep working. If so, how much will you expect to earn? And how will your earnings potentially impact your Social Security retirement income? Achieving the dream of a secure, comfortable retirement is much easier when you plan your finances. A major decision- when to claim Social Security retirement benefits- should be a key part of the plan. Will it be better to use your savings as a bridge, enabling you to lock-in higher monthly benefits by waiting a few years? Or, would you prefer to claim benefits as early as possible. 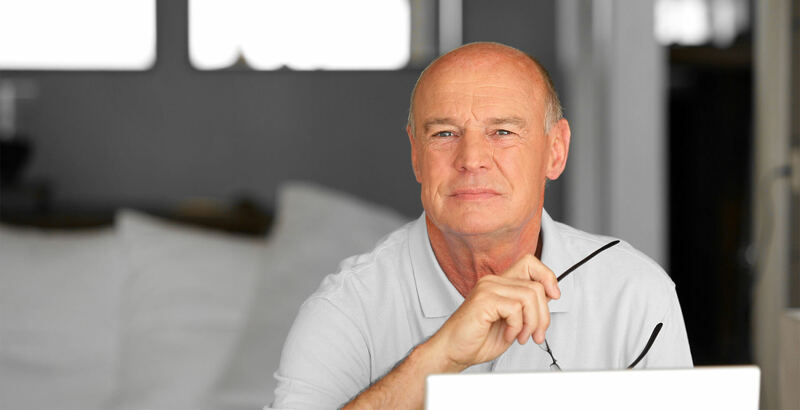 As you begin your retirement journey, you'll have to answer a number of key questions. Consider each in the context of having a formal, written plan for creating your retirement income. 04. The Challenge: A "Perfect Storm"
A "perfect storm" has emerged comprised of low interest rates, volatile stock markets and unprecedented longevity. These realities are sure to create stress for many retirees as they seek ways to make their retirement income last as long as they do. 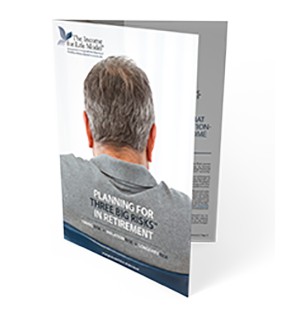 With fewer companies providing traditional pension plans, retirees are being forced to assume the investment risk associated with their retirement assets. They have more control than ever before, but they also face more risks. Widespread uncertainties about the future of Social Security continue to linger. Increasing budget deficits and general financial uncertainty only serve to create additional anxiety for retirees. In addition, interest rates are at levels not seen since the Eisenhower administration. This has reduced the potential current income gained from savings vehicles. Many retirees are thus challenged to find ways to boost levels of current income without taking on undue risk. All of these factors combine in a way that causes retirees to seek investment choices that offer safety but also provide growth opportunities to meet their income needs today, and tomorrow. Source: Annunity 2000 Mortality Table. Society of Acturies. 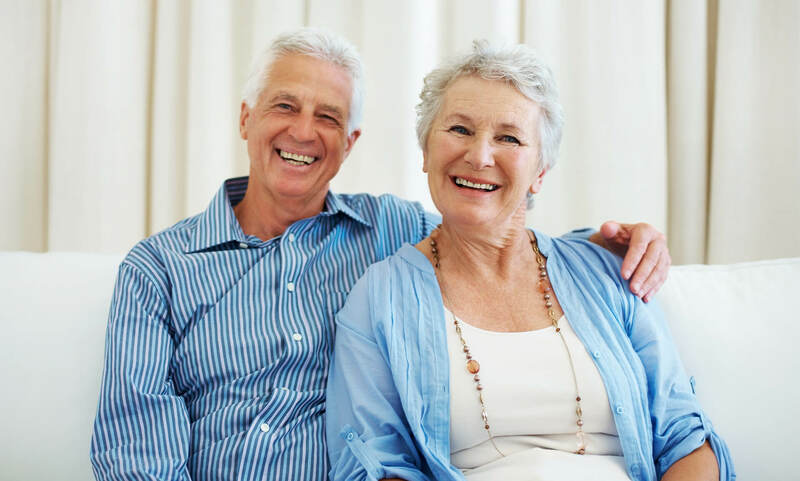 The Income for Life Model® places emphasis on both the present and future income needs of retirees. It's central objective is to provide an inflation-adjusted income for life. One popular approach is to allocate your deposit to six "segments" that will hold invested assets ranging from very conservative to aggressive. Segment one, the most conservative, receives the largest portion of your deposit - 28%. 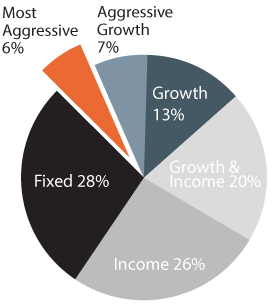 Successive segments receive 26%, 20%, 13%, 7% and 6% (total, 100%). The segments receiving the smallest amount of money are those which hold progressively more aggressive assets. The more aggressive an investment, the more risk it is subject to. These segments will be held for the longest period of time in order to achieve the best possible chance of excellent investing results. Segment six is shown as a hedge against you living beyond twenty-five years from the date of inception. If that segment meets its projected rate of return, it will hold sufficient assets to continue an income stream. At your death, any remaining assets will pass to your beneficiaries. Adding an Income Floor - Downside protection is a concern for many retirees. Hybrid Time-Segmentation™ (HTS) may appeal to Investors who crave a greater degree of certainty in their income strategy. HTS adds an "income floor" under the segments. An income floor is a source of retirement income that is both predictable and expected to last a lifetime. One popular approach is to purchase a ten-year, deferred income annuity that provides for a lifetime, guaranteed income. In this way, beginning in year 11 an additional guaranteed income source will be added to the strategy. Importantly, guarantees are based upon the issuing insurance company's claims-paying ability, as well as upon compliance with product requirements. And purchasing an income annuity reduces the liquidity available in your income strategy. There is no assurance that any strategy will meet its investment objective. Annuities are long-term investments that are for retirement purposes. Quantifying your sensitivity to investment volatility. Determining how important leaving a legacy fund is to you. What factors influence the type of income strategy that's right for you? The ROI Reliability of Income Profiler© can help determine this. Many retirees find that their financial priorities shift away from traditional "ROI," Return-on-Investment in favor of a different type of ROI- "Reliability of Income." 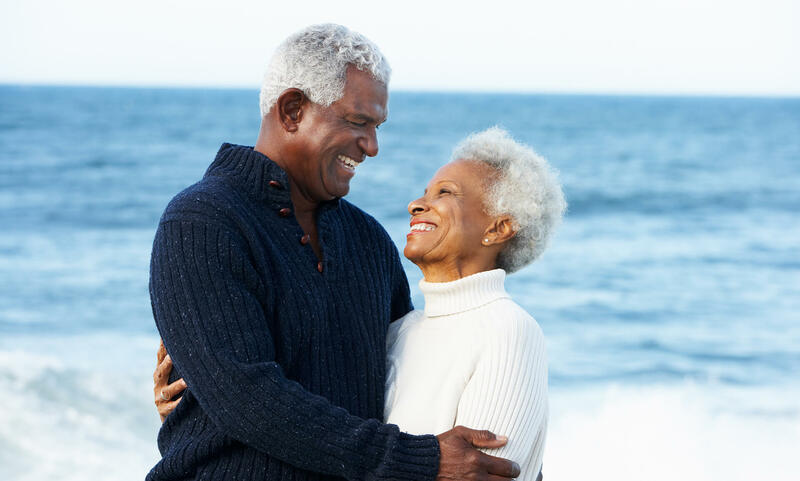 With this in mind, the Profiler may help you better understand the characteristics of the retirement income plan that is best for you. The Profiler assesses four areas that are important. 1. The Stable Income Influence measures your need for an income that is stable and predictable. 2. The Risk Tolerance Influence measures the level of investing risk you are comfortable in taking. 3. The Liquidity Need Influence measures your need for liquidity in your income strategy. 4. The Legacy Desire Influence measures your desire for a legacy to be left to family members or a charity. Please answer the 34 questions that follow. Your scores will help me tailor a customized income plan. A Stable Income Influence score. A Risk Tolerance Influence score. A Liquidity Need Influence score. A Legacy Desire Influence score. WEALTH2K, INC. DOES NOT PROVIDE INVESTMENT ADVICE. The projections or other information generated by The Income for Life Model calculator related to total returns are hypothetical illustrations of mathematical principles that do not predict or project the performance of an investment or investment strategy. The computations of future returns are based upon assumed variables and inputs made directly by the user and does not guarantee future results. Moreover, the computations do not reflect investment costs or taxes, if any. The Income for Life Model, Hybrid Time-Segmentation and ROI Reliability of Income are registered trademarks of Wealth2k, Inc. Three Big Risks, Constrained Investor, What's My Income, What's Your Income? and Income Floor are trademarks of Wealth2k, Inc. Knowing Your Number is Not the Same as Knowing Your Income is a service mark of Wealth2k, Inc. Investing involves risk and you may incur a profit or a loss. There is no guarantee this model will perform as planned. If the model underperforms, the income levels and assets could be significantly reduced. Purchase of an annuity contract through a qualified plan does not provide any additional tax-deferral benefits beyond those already provided through the plan. 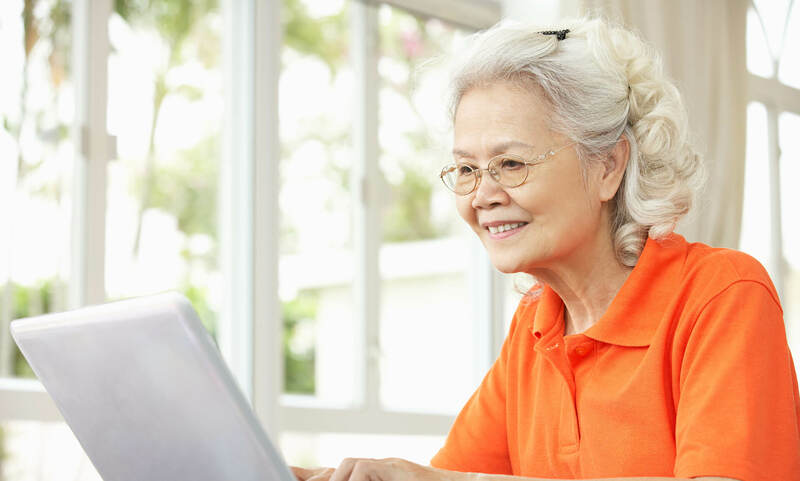 If you are purchasing an annuity contract through a plan, you should consider purchasing it for its death benefit, annuity options, and other non-tax-related benefits. Securities offered through J.W. Cole Financial, Inc. Member FINRA/SIPC. Advisory services offered through J.W. Cole Advisors, Inc. The information contained in this presentation does not purport to be a complete description and is intended for informational purposes only. Any opinions are those of the content creator and not necessarily those of the named advisor(s), JWC or JWCA. This information is not intended as a solicitation or an offer to buy or sell any security or investment product. Information is solely intended for recipients in jurisdictions where the named advisor(s) are licensed to engage the investing public. Investments and strategies mentioned may not be suitable for all investors. The named advisor(s) and JWC/JWCA do not provide tax or legal advice. Always discuss any tax or legal matters with an appropriate professional. The S&P 500 and other such indices are unmanaged, do not incur fees or expense, cannot be invested into directly and individual investors results will vary. Past performance is no guarantee of future results. As with all investments, income generating programs, etc. various risks may exist and JWC/JWCA recommends you consult with your financial advisor prior to making any financial decisions. Andrew J. Kinney, Retirement Management Analyst® (RMA®) is not affiliated with Wealth2k.